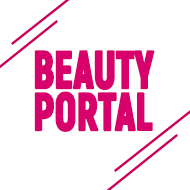 Service BeautyPortal begins its work! The service team is glad to welcome on our portal the masters of beauty and users who are in search of their master! Service BeautyPortal begins its work! The service team is glad to welcome on our portal the masters of beauty and users who are in search of their master!